Jesse and Brittany welcome Mike McLaughlin, Chief of Staff for Congressman Harley Rouda. 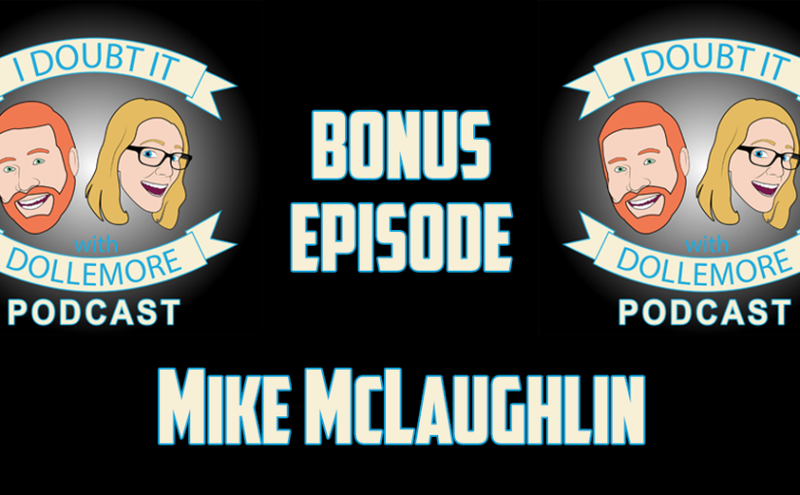 They discuss Mike’s experience working as Campaign Manager for Harley Rouda’s campaign in California’s 48th District, what he expects in his new role as Chief of Staff, how he got into politics, and what he hopes to accomplish in the future on the Hill. 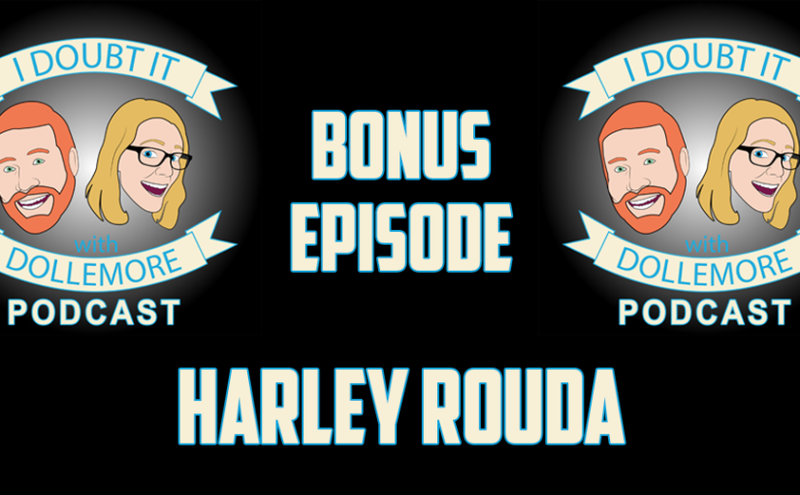 BONUS #062 – Harley Rouda and Laura Oatman In-Studio with Jesse, Brittany, and Drew! Jesse and Brittany are joined by Drew as they sit down with Harley Rouda and Laura Oatman. Laura is a former candidate for congressional district CA-48, having recently dropped out of the race to endorse Harley Rouda, the leading candidate in the race against Dana Rohrabacher. They discuss the frustrations associated with the party endorsement process, why the Democratic party is the party of the future, the reasons Laura decided to drop out of the race and endorse Harley, Laura’s advice for women who want to run for office, and why Dana needs to go! Format AudioPosted on April 2, 2018 Categories PodcastsTags CA-48, California, Conservative, Dana Rohrabacher, Democrat, election, Flip The 48th, FlipThe48th, GOP, Harley Rouda, Indivisible 48, Laura Oatman, Liberal, local politics, OC, Orange County, politics, RepublicanLeave a comment on BONUS #062 – Harley Rouda and Laura Oatman In-Studio with Jesse, Brittany, and Drew! 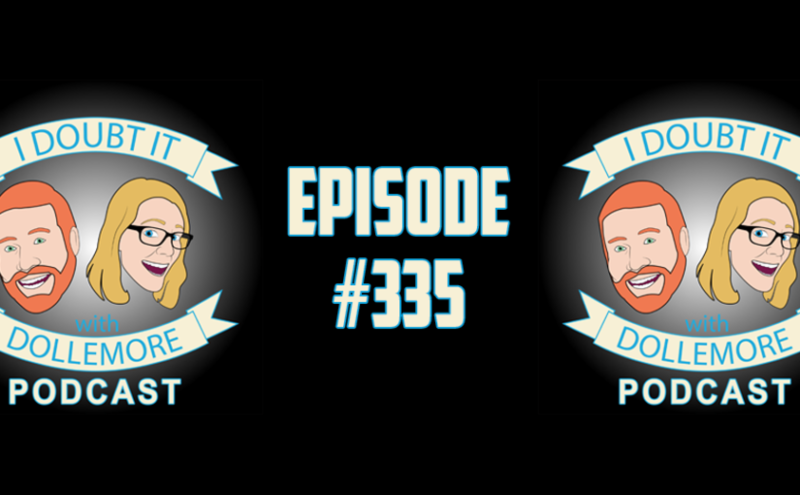 Jesse and Brittany discuss mumbling grocery checkers and bank robbers, the lack of voicemails and emails to the show, the continued Russian investigation, including new developments related to Mueller’s team obtaining Trump’s original Comey memo and teaming up with the IRS, North Korea’s progress on developing nuclear weapons, Jeff Sessions’ announcement on DACA, Betsy Devos and Julian Schmoke Jr.’s amazing work at the US Department of Education, and Trump’s giant hands.